The man behind the mysterious Earthbound JRPG series Itoi Shigesato has ruled out a sequel ever happening. Itoi responded to a fan and tweeted the word impossible. 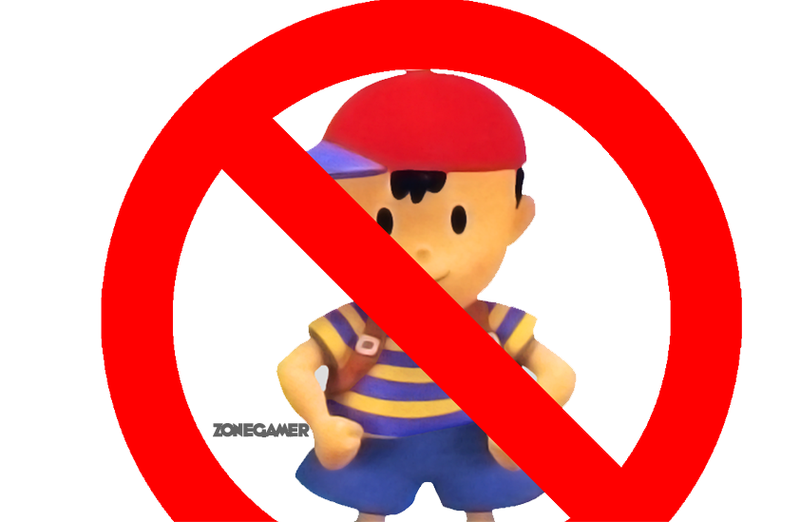 This most likely means the Earthbound series is permanently shelved much to the dismay of long time fans. With the Wii U release, a new Earthbound instalment would probably have sold like hot cakes, but Nintendo fans can only dream now. Fans will have to settle for a replay through Virtual console's Earthbound 2 for the upteenth time and unfortunately with no further explanation from the creator, long time admirers will most definitely feel pretty sore right about now. Advice? Apply lots of cream. Not surprising, even for a huge Mother fan like myself. Itoi feels the story is complete, and I don't think he ever really liked making games to begin with. Because Itoi is lazy. He just says "impossible" but wont say why. It's because he doesn't want to, not because it's impossible. It's not like Mother 3 ends in such a way that nothing can possibly happen after it. Nothing is impossible. Not if you can imagine it. That's what being a game developer is all about. I wonder if this says anything about how the regions are seen by nintendo?